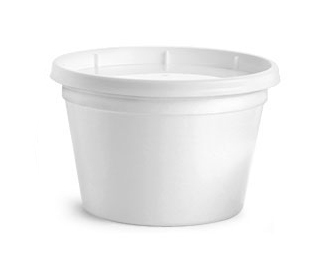 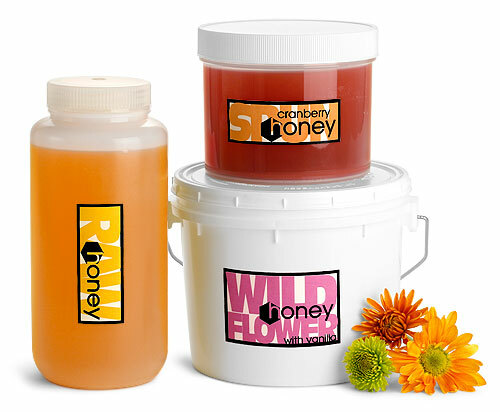 We have a variety of large plastic honey jars, bottles and pails that may be ideal for packaging honey in bulk. 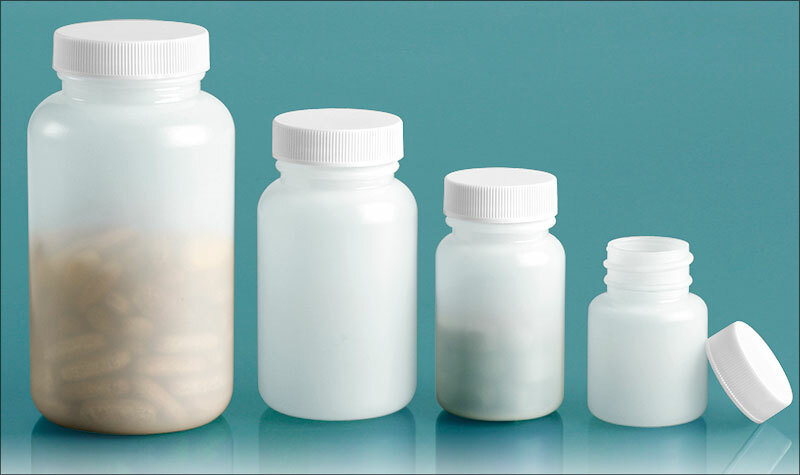 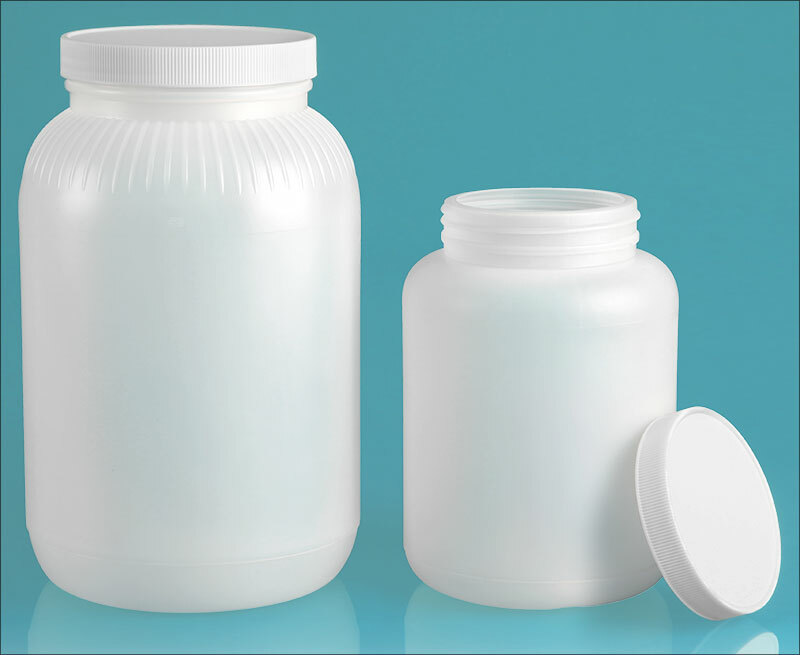 For liquid honey, the natural HDPE plastic leak proof bottles and white vapor lock pails come with tight fitting lids to help reduce the possibility of leakage. 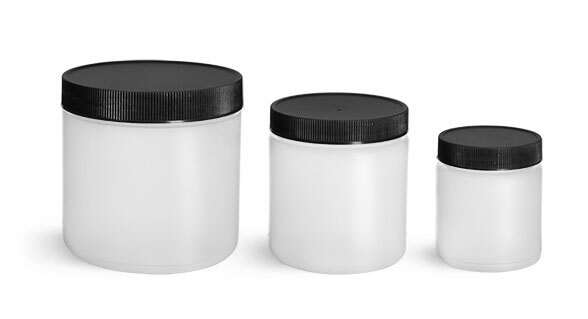 You could also try using the natural polypro plastic honey jars with unlined caps for spun or creamed honey!